After 776 photos. 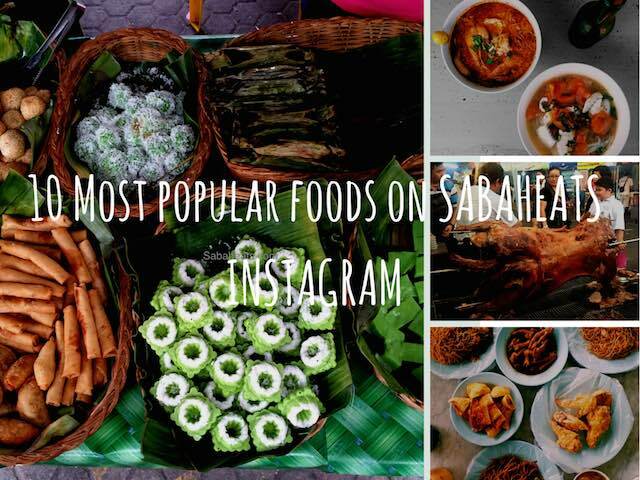 Here are some of the most popular photos (as per like) on Sabaheats Instagram. Our aim is to share our food adventure around Sabah (mostly Kota Kinabalu) . Search us on Instagram : Sabaheats now! 5) Hungarian Kurtos at Kurtos Spiroll, Imago Mall.